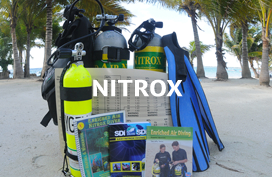 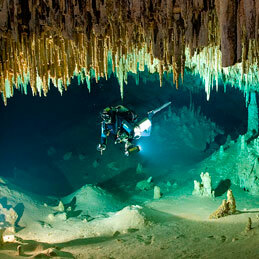 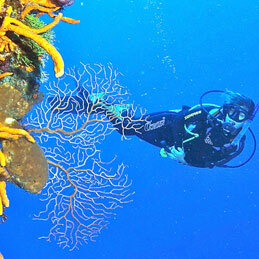 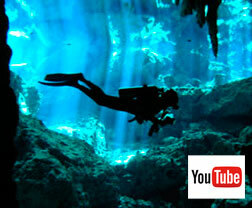 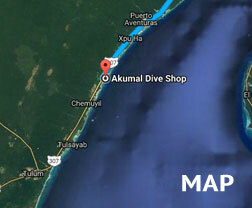 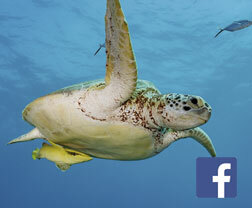 Mexico’s Caribbean scuba diving sites are waiting for you in Akumal; come and enjoy them with The Akumal Dive Shop. 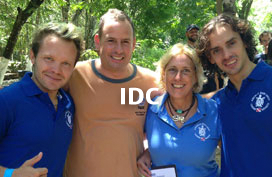 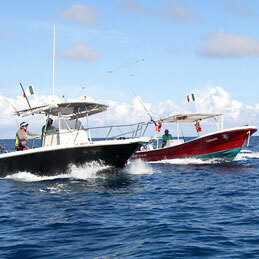 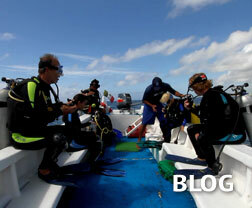 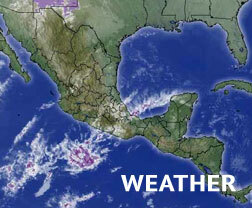 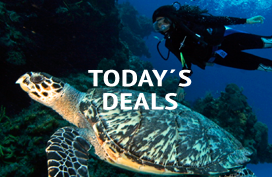 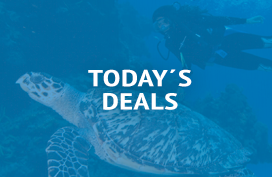 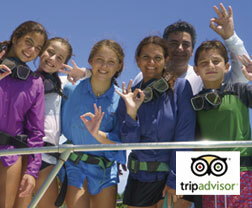 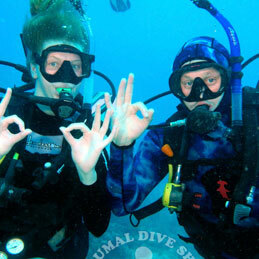 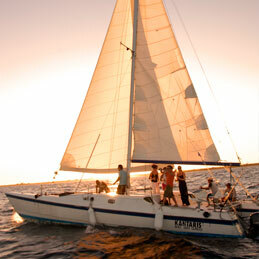 The Akumal Dive Shop offers the best sea fishing trips, charters includes equipment and refreshments. 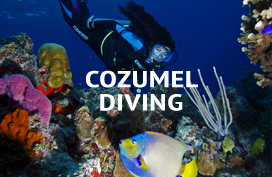 We offer you great options to enjoy the magical natural environment in Akumal, Enjoy a memorable sailing experience visiting secluded beaches on board our catamaran. 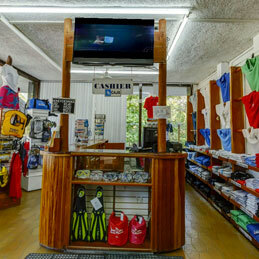 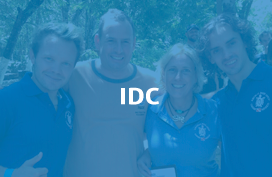 Check out our extensive and exclusive retail section next time you are in Akumal! 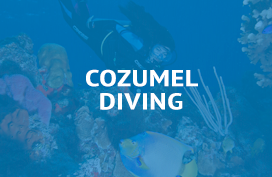 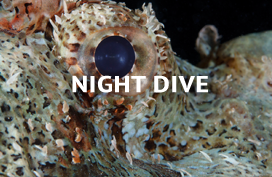 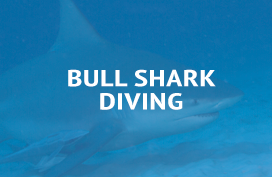 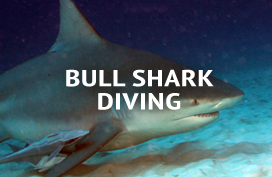 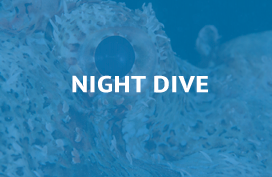 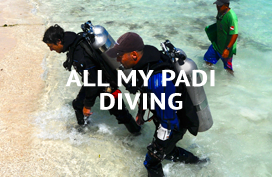 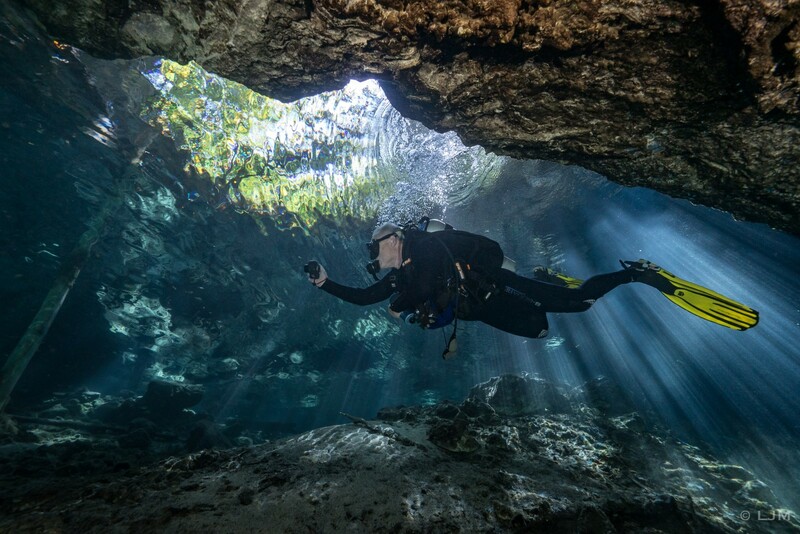 Experience the thrill of a lifetime underwater.